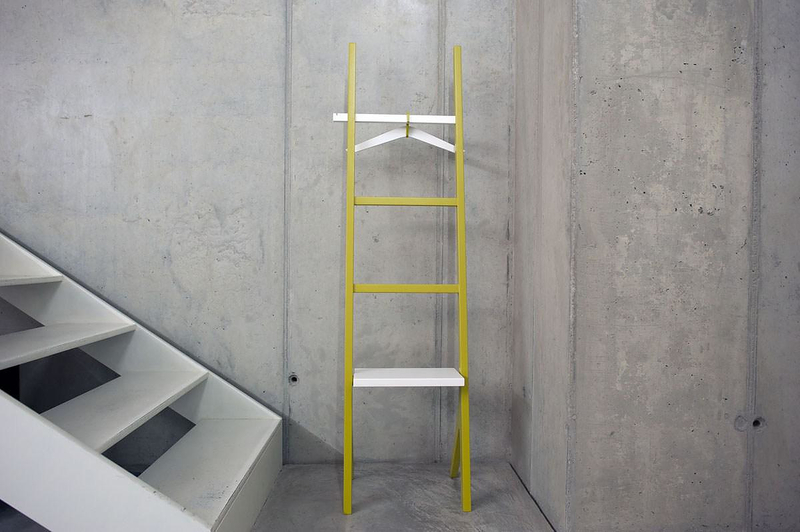 HomeBlogHome DecorYPSY Shelving Unit by Two.Six, reinterpreting the role of a ladder. 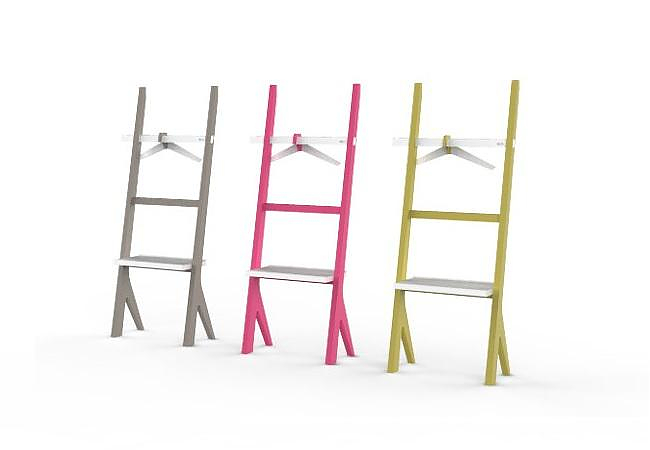 The YPSY Shelving Unit by Portoguese design studio Two.Six is a stylized piece of furniture for the bathroom or your bedroom, essentially a functional reinterpretation of the traditional ladder. 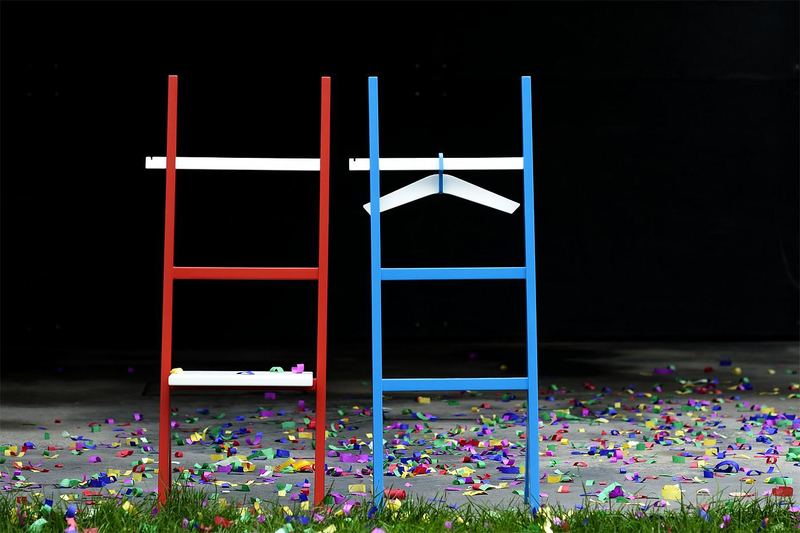 Designed by Two.Six Designer Cristiana Macedo the YPSY Shelving Unit is freestanding, modern, engaging and accurately singular! 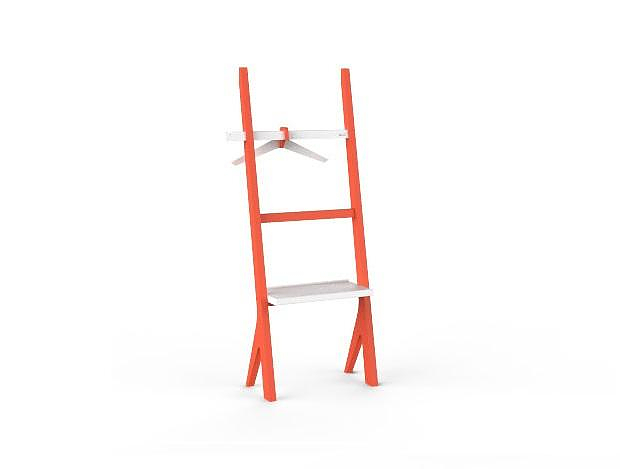 It was inspired by the traditional ladder, which was reinterpreted in this incredibly functional piece available in four colors. 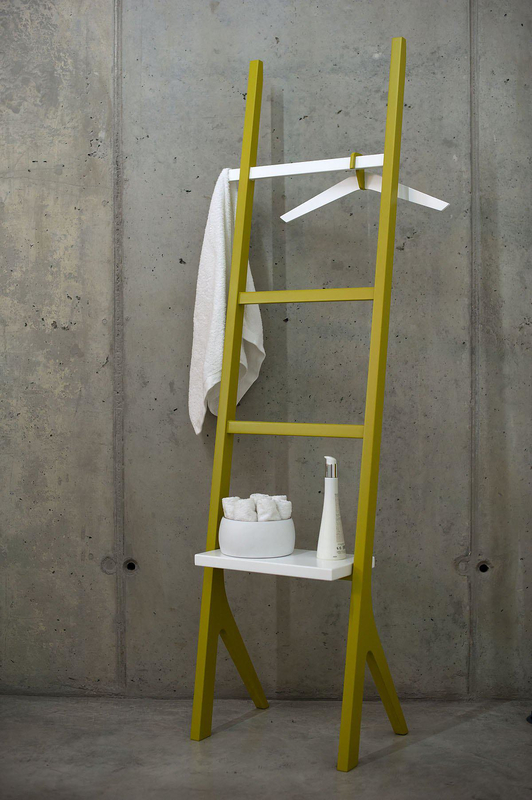 The YPSY Shelving Unit is made of lacquered moisture resistant MDF, making it ideal for bathroom use, while the clever design has provision for storing folded towels combined with integrated drying racks. 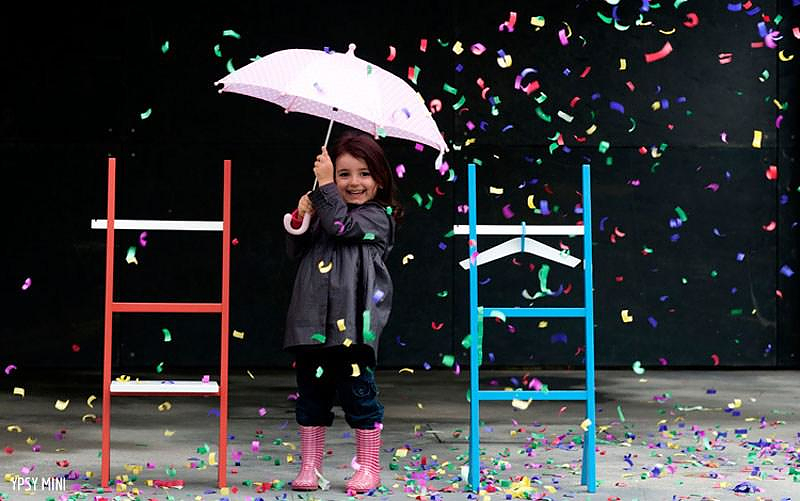 Finally there is also an “YPSY” Mini version, a miniature YPSY specially designed for children rooms. About the designer: Two.Six assumed itself as a design editor, a publisher of design, born from the desire to rethink design and how it fosters contemporary culture. 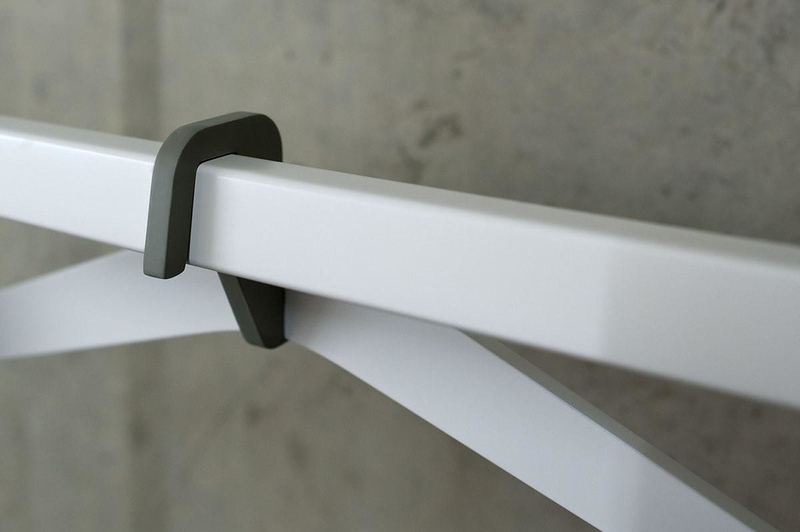 Two.Six creates timeless pieces that assume, however, a leading character, functional and of high quality. Aesthetically rich, challenging because of its creativity, are versatile objects that naturally coexist in eclectic environments. All Two.Six products are manufactured in Portugal.